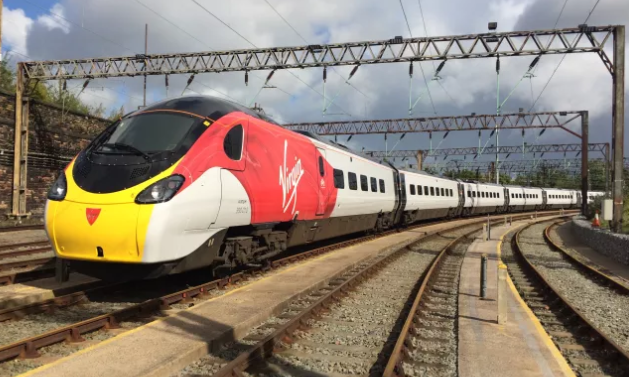 Virgin Trains’ Pendolino is sporting a new look as part of a fleet repaint programme. The first train came off the depot earlier this week, and following testing, re-entered service with a run down from Liverpool Lime Street. The new livery is a similar design to that on the new Azuma trains which will be introduced on to East Coast services from 2018. 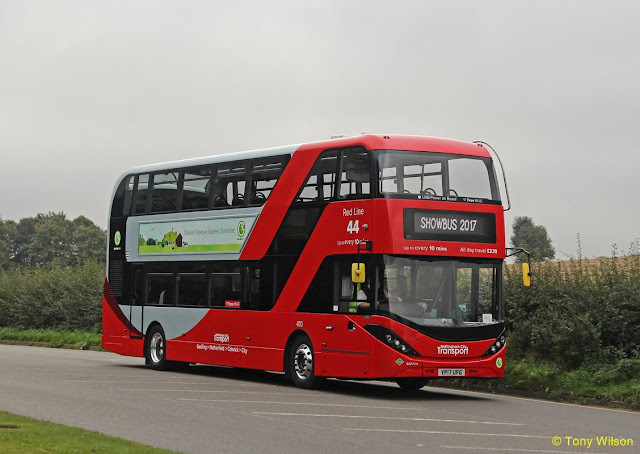 The unique new livery is named ‘flowing silk’ and builds on the iconic Virgin brand, adding curves, shapes and dynamism, with the flow across the train taking its main inspiration from the natural world… the wind. The work was undertaken by the original builders of the train, Alstom, at their newly opened facility in Widnes.